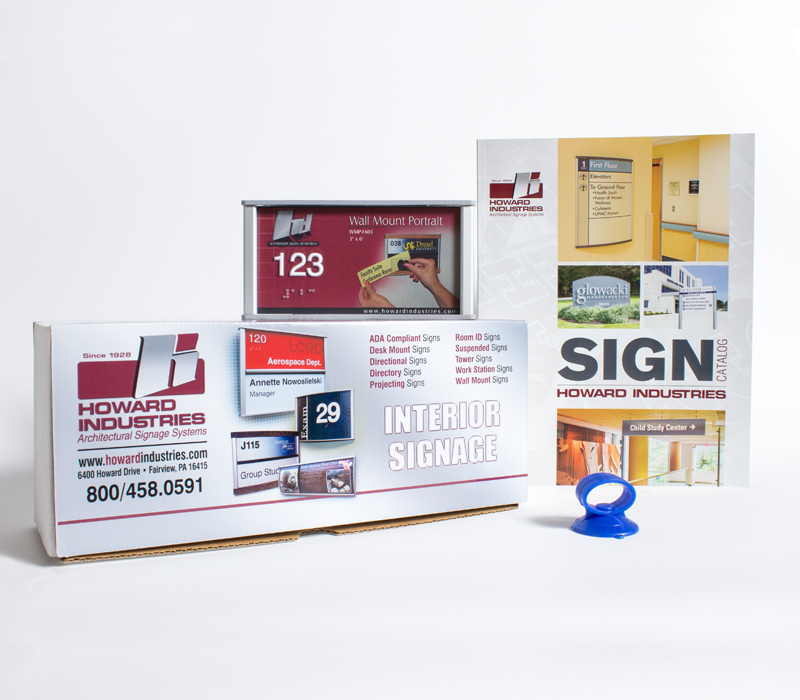 Howard Industries manufactures a variety of exterior signage systems for the sign industry. 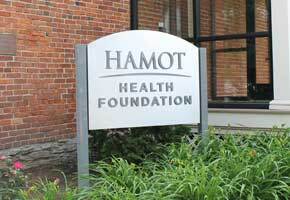 Our comprehensive set of signage includes post & panel systems, pylons signs, channel letters and monument signs. 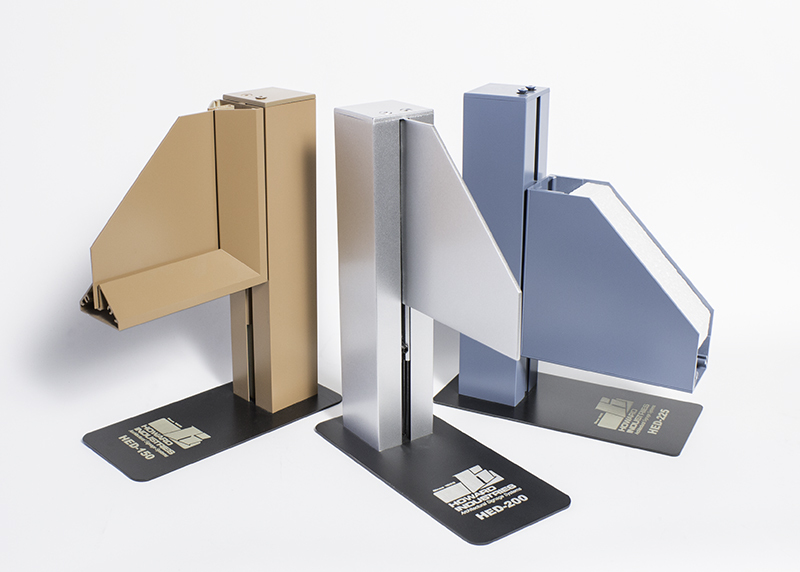 These systems are perfect for building and site identification, parking directions, wayfinding. 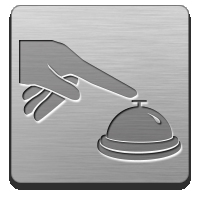 Our interior signage systems provide effective wayfinding and identification services for visitors to your facility. Available in a variety of configurations, including directory, wall-mounted, and projection-mounted; our interior systems are designed to be flexible, modular and user expandable. 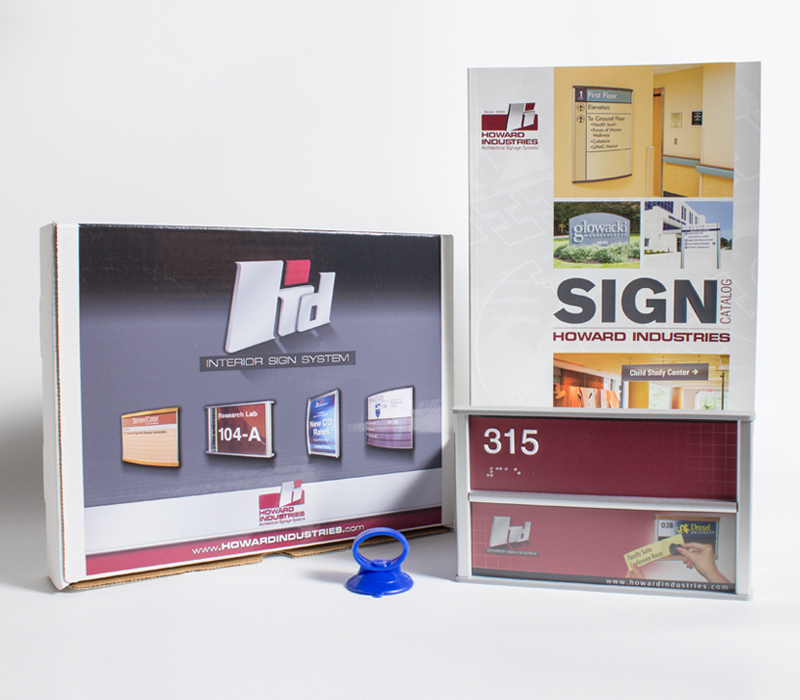 The components that comprise our architectural, post and panel sign systems are engineered and designed to provide durable, aesthetic cost effective signage. 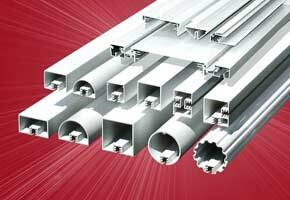 Linear extrusions, post caps, hardware, and aluminum sign blanks are readily available and allow you to fabricate signs without stocking a large inventory. 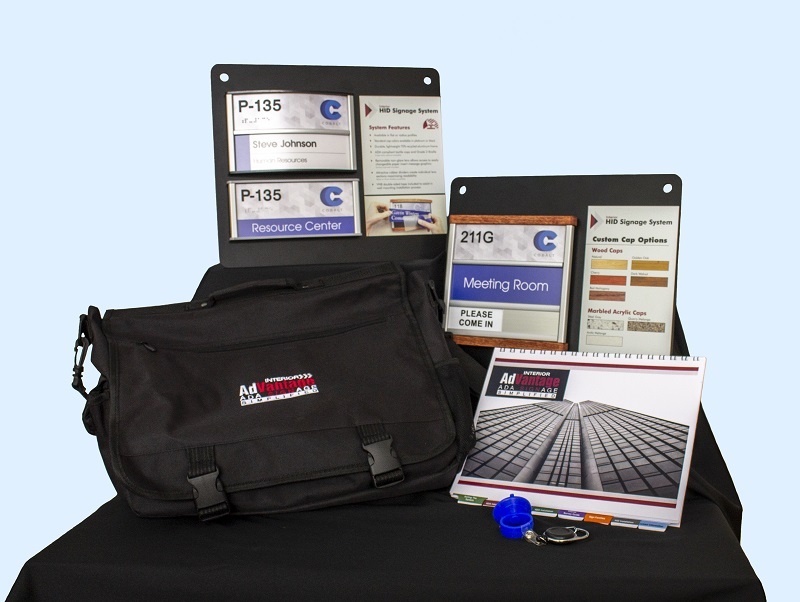 We offer interior and exterior signage system samples and sample kits to assist you in making the sale. These kits come in a package that contain information about the product specified. 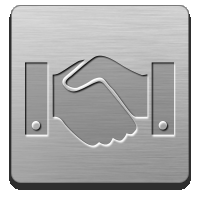 It also includes any sales material that will help you as a salesperson in winning over new business. 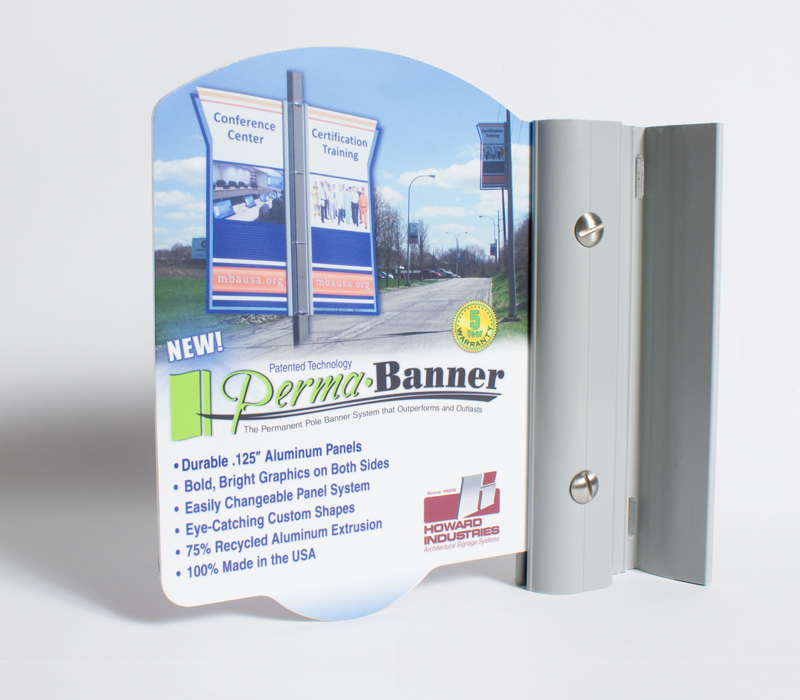 It includes sales literature catalog as well as a fully functional sample of our signs. 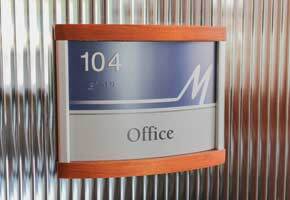 Ask one of our signage experts about customizing your sign sample today! 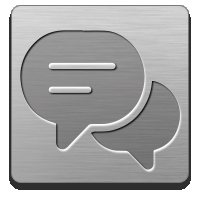 My experience was very positive. Bill Freeman was great. I asked for many versions of the various signs we were looking at and he was very accommodating with his knowledge, time and suggestions. Tom was very helpful! The sign got here just in time! Thank you for all your help. 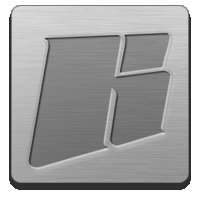 My experience working with Howard Industries has been great. I would highly recommended them them to anybody for quality work. My Sales rep was very helpful in getting me the correct product for the job I was doing. This was my first order and it definitely won't be the last. I was very satisfied with the quality and construction. Easy to order; helpful staff.